As we all know celebrities are always launching products all over the place. So many of them have fragrance lines, it’s hard to keep up. But the Queen has seemed to have found her calling by launching one that matters to her the most. My Life Blossom. Like yours, mine and most importantly… Mary J.’s. 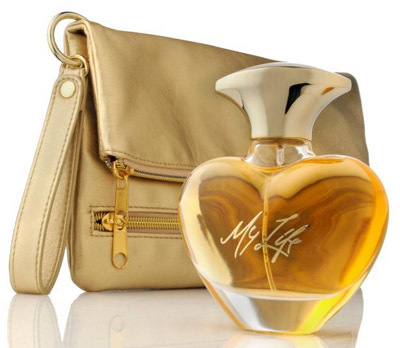 My Life Blossom follows the success of MJB’s first scent My Life which was a part of the 2010 Carol Daughter’s collection and also considered the most successful launch in Home Shopping Network history. You know Mary ain’t no one-hit wonder so tune in to HSN on November 30th where she will be making a personal appearance by introducing her exclusive holiday collection. This should make a great stocking stuffer for the holidays!